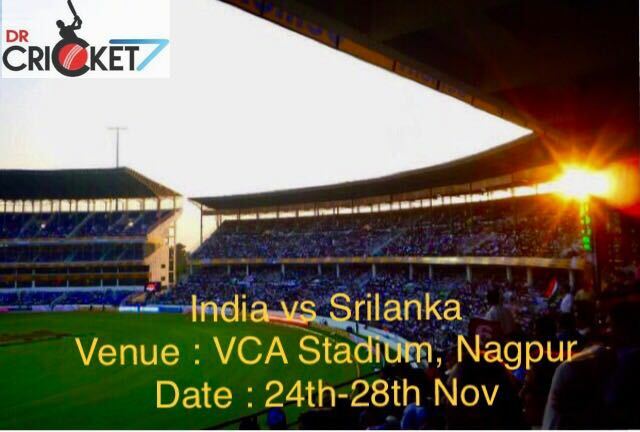 The 2nd test match between India and Sri Lanka to be played at Vidarbha Cricket Association (VCA) Stadium in Nagpur today. After winning the toss, batting first will be the priority for the teams. On Nagpur pitch, as the day passes, the ball starts turning more and more. Out of the last 5 tests, only once the toss-winning captain lost the match at VCA. The biggest challenge is whether the match will go on until last day as only 2 out of last 5 matches went until the last day. There will be a lot of expectations from the local boy Umesh Yadav as he plays his first test match in front of his home crowd. Bhuvneshwar Kumar was the player of the match in last test match. 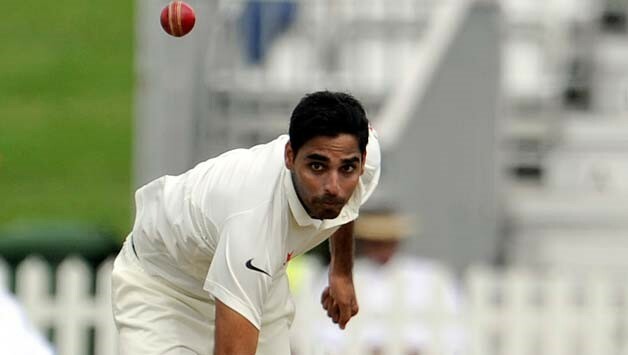 However, Bhuvneshwar has been dropped from the team as he is playing a new inning of life. 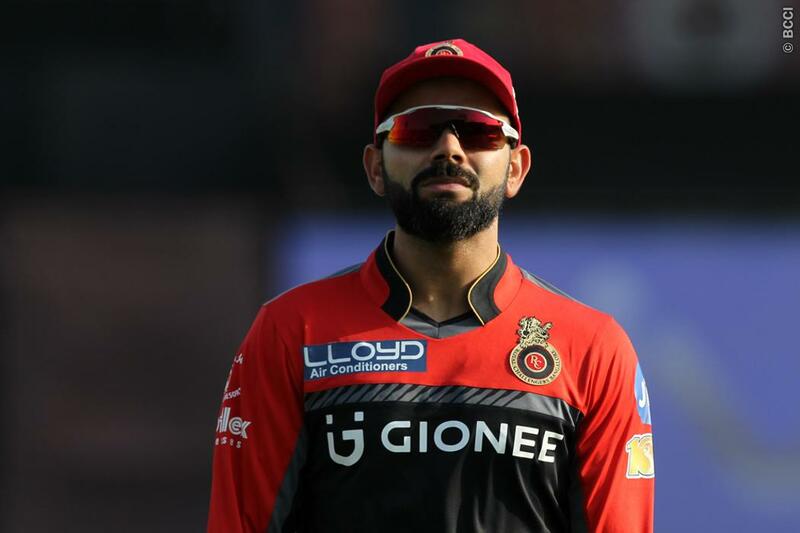 Moreover, Virat Kohli scored his 50th International 100 and made a contribution to the team’s performance. The most runs were scored by Virender Sehwag 357 in 6 innings at VCA. However, the great innings of Hashim Amla with most runs in an innings 253 not out also is worth mentioning.Gautam Gambhir bowled his only 2 overs in the test against England in 2012-13. Suresh Raina’s 2-1-1-2 best figure in a test against New Zealand in 2010. Jason Krejza 8/215, best bowling figure in an inning against India was at VCA. Best Bowling by R Ashwin in a match 12/98 against South was also at VCA. 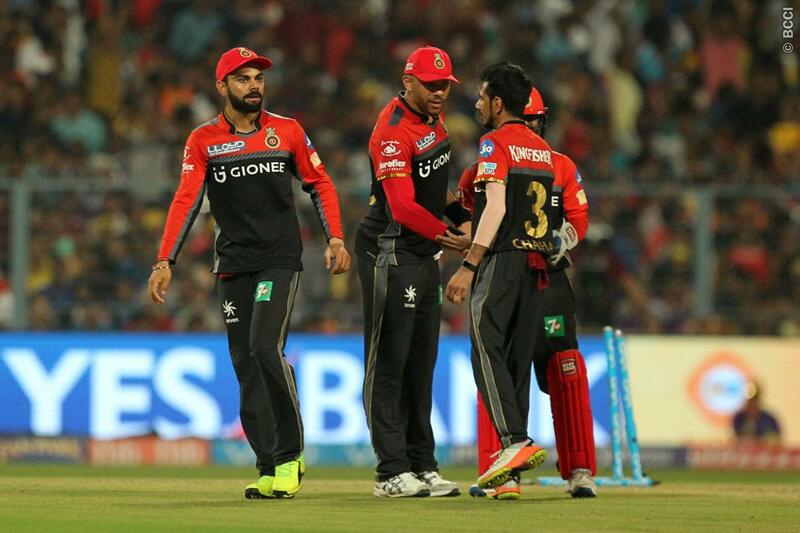 The live broadcast of the match will be shown on Star Sports 1, Star Sports 1HD, Star Sports 1 Hindi and Star Sports 1 Tamil while the live streaming of the match can be caught on www.hotstar.com. The match is scheduled to start at 9 AM IST.